With Kevin Martin taking a break from his activities in Techno Animal, Ice, and various other collaborations, The Bug was originally conceived as a project to produce vinyl as tools to play out on Ice's sound system, Headwreck (built with help from London-based dub unit, The Disciples). The Bug's expanded sense of space and bass depth, together with a strong dancehall influence, distinguished it from Martin's previous releases. 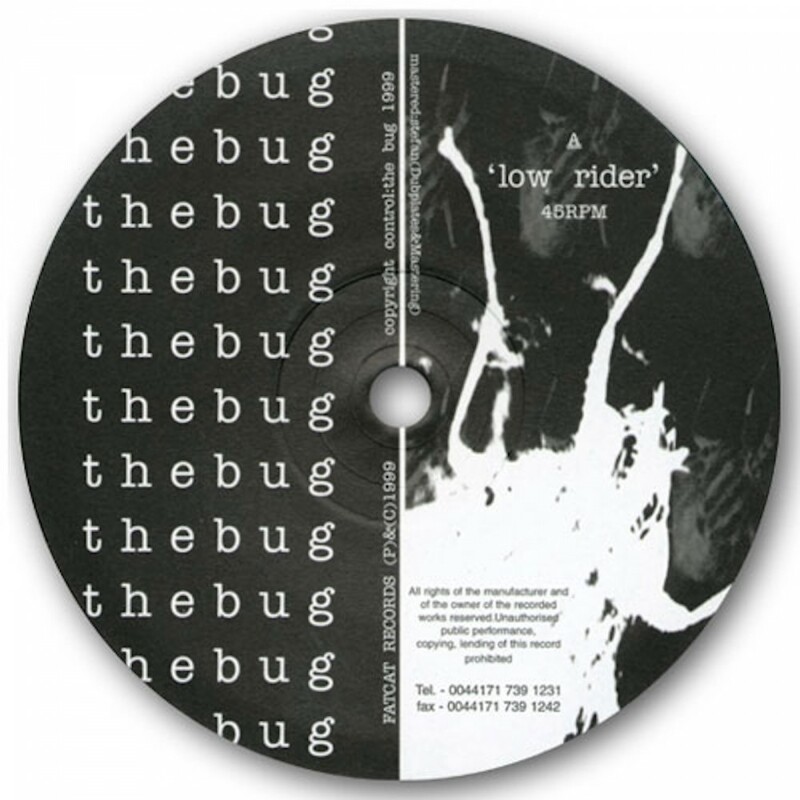 Following 1997's 'Tapping The Conversation' album (a collaboration with DJ Vadim on WordSound Records), Kevin Martin and Dave Cochrane returned in their Bug incarnation for 'Low Rider', their first 12" release on FatCat. Other Bug releases have included remixes of DJ Vadim on his Ninja Tune album, 'USSR Reconstructed', of hiphop renegade Sensational on WordSound's 'Shake The Nation' compilation, and a 7" with The Rootsman on The duo's own Razor X label (2002). His second album under the The Bug moniker was'Pressure', released in 2003 on Rephlex. In 2008 he would release the latest Bug offering on Ninjatune, titled 'London Zoo'. In 2009 he released 'Waiting for You' on Hyperdub, as part as his King Midas Sound project, working with poet Roger Robinson.